There is an exception to the new proposed flavor ban. 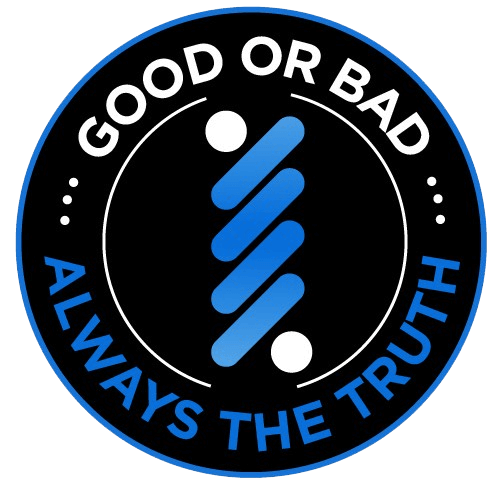 E-cigarettes and vape juice may only contain a “characterizing flavor” (read: flavor other than plain tobacco) if the FDA finds that a manufacturer has demonstrated that use of the characterizing flavor will 1) will help current smokers quit, 2) will not increase the likelihood of youth initiation of tobacco or nicotine products, and 3) will not increase the likelihood of increasing harm to the person using the flavored product. 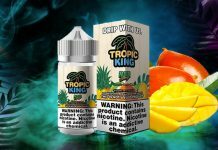 The flavor ban bill would not ban flavors that are “approved by the Food and Drug Administration for sale as a tobacco cessation product or for another therapeutic purpose” if they are “marketed and sold solely” to stop smoking or for some other therapeutic purpose. 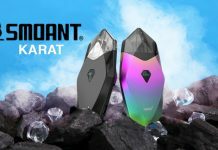 So, no more vaping just for fun. 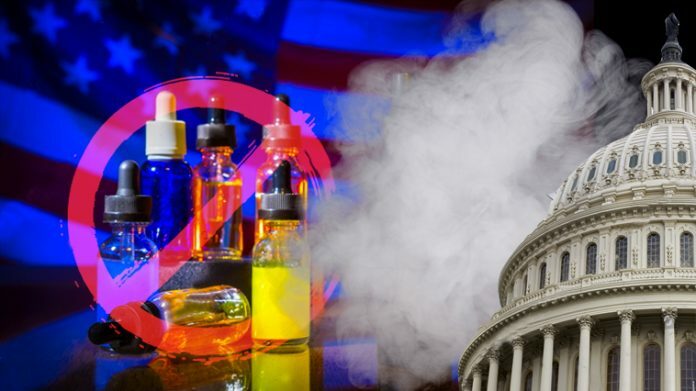 Basically, the proposed bill would most likely wipe out any vape juice or device manufacturer that couldn’t afford FDA clinical trials (i.e., pretty much everyone who isn’t Big Tobacco or JUUL), or aren’t specifically prescribed by a doctor. 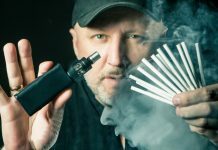 The aim of the new bill is to reduce the rising e-cigarette and tobacco use among adolescents, which has been called an “epidemic” by Food and Drug Administration Commissioner Scott Gottlieb, and by the US Surgeon General Jerome Adams. H.R. 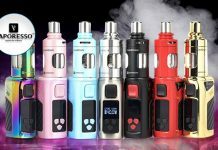 293 cites a number of findings it seeks to address, including the dramatic rise in e-cigarette usage among middle school students, from 1.1% in 2013 to 3.9% in 2014, bringing the number of middle school users to more that 450,000 nationwide; and among high school students, which tripled from 4.5% in 2013 to 13.4 % in 2014. 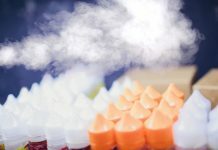 Approximately 2,000,000 high school students currently use e-cigarette products. 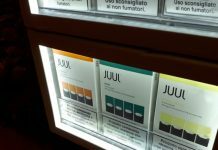 The proposed legislation also cites the fact that “93.7 percent of youth participating in a study of Internet electronic cigarette sales successfully purchased electronic cigarettes because the websites lacked adequate age-verification methods.” This has been an area of concern addressed by the Food and Drug Administration as well. Finally, the new bill also includes changes to the Internal Revenue Tax Code to ensure cigars, cigarettes, chewing tobacco, and roll-your-own tobacco are charged at the same tax rates. 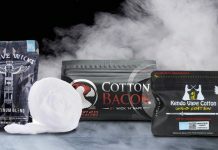 If passed, this would make most tobacco products more expensive. This change would also include lozenges, tablets, pills, pouches, dissolvable strips, and other discrete single-use or single-dose units. The goal, as with the flavor ban, is in curbing the use of tobacco and nicotine-containing products. Rep. DeLauro is the chair of the House Labor, Health and Human Services, Education, and Related Agencies Appropriations Subcommittee, overseeing the Food & Drug Administration. Currently H.R. 293, has no co-sponsors, and a similar flavor ban bill proposed by DeLauro in December 2018 did not progress to a vote. 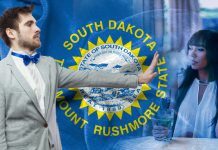 Soupwire will continue to bring you the latest vape news on the flavor ban bill and other vaping legislation.